This week we met with Eliza from La Juniper. La Juniper is an ethical homewares brand with a whole lot of heart. As if it wasn't enough to be working with small family businesses and offering a great range of cruelty free beauty gifts and wellbeing homewares, La Juniper has also recently partnered up with the Bumble Bee Conservation Trust. We thought it was time to find out more about the brand, where it all started and what the future holds. 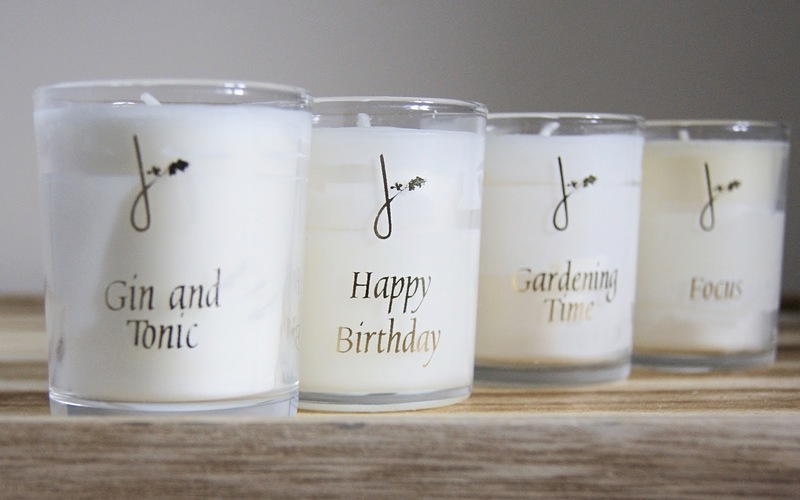 We're a home and gift brand based in Lincolnshire. 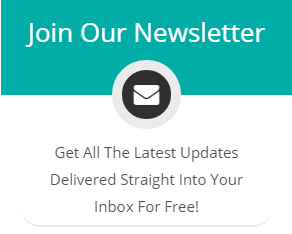 We started in 2016 and our focus is on ethically produced homewares and gifts. This is right down to our gift-wrap, which is ethically produced in the U.K. and mostly made from recycled card and paper. Another focus of our brand is caring about the stories and people behind the products. We work with a lot of individuals and family-led businesses. Our brand is based on good quality products that are either useful, beautiful or both; and also, affordable and ethical. We discovered this is harder than it should be, and we have had to ignore some very lovely producers to stick to these ideals. But this has also meant that we have met some amazing new producers. We think of ourselves as a warm, positive and welcoming brand, which we aim to show through our products and our ideals. 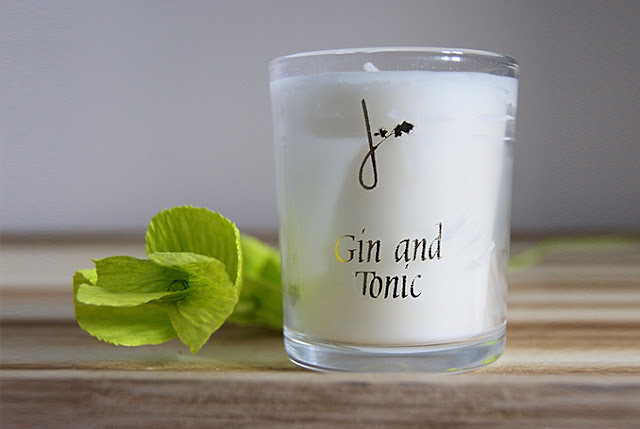 We're always developing new ranges and have some new scented 'drinks' candles in the pipeline to add to our already popular Gin and Tonic plant wax candle. 2. How did you start your brand? I started the business in September 2016 and it has been steadily growing since. I have wanted my own shop as far back as I remember, I spent a lot of time as a child ‘playing shop’. This has never really left me and I have notes from my fourteen-year-old self (they needed a bit of work) that have been used in aspects of the brand (with more to come as La Juniper gets a little bigger). Years of working in different aspects of retail helped focus my ideas. I realised I didn't just want any business. I wanted one with meaning and heart. This is a big part of why we partnered with the BBCT charity (Bumblebee Conservation Trust) this year. 3. You mention the Bumblebee Conservation Trust, can you tell us a bit more about this collaboration? Our partnership with the Bumblebee Conservation Trust (Registered Charity No 1115634 Scottish Charity No SC042830) started in January this year. This partnership is something that I am really excited about. The BBCT are a lovely, positive charity; working with people, groups and farmers to protect bumblebees. They are also a very accessible charity (you can join from as little as £1 a month) and they have various events you can join around the country. I always knew I wanted to link my company to charities and they were the first charity I asked. I loved the positive nature of the charity, but I had a personal reason too, I have a very vivid, happy memory of my grandfather telling me why you should be nice to bees. He has been a member of this charity for years, which is how I first heard of the charity. 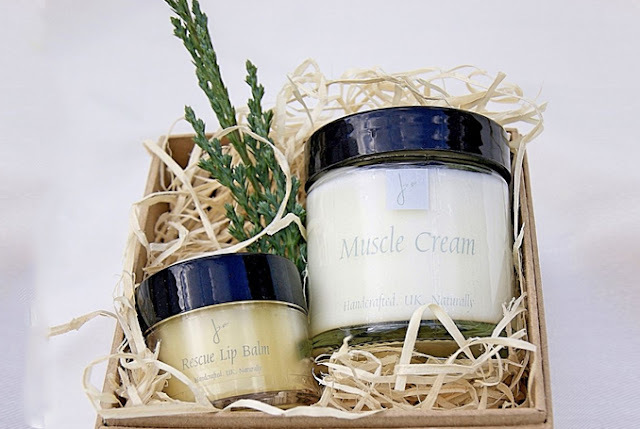 One of the ways we support BBCT is through our bee gift sets. These have already been very popular gifts, including as something a little different for Mothers Day. At least 10% from each sale goes to the charity. 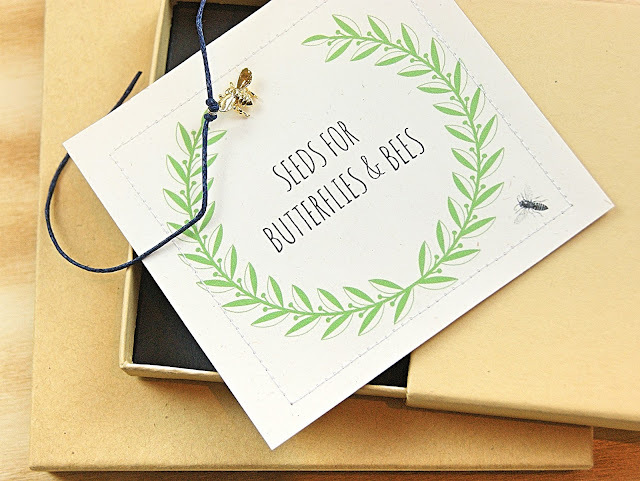 Each set contains wildflower seeds, meaning that the buyer can have a mini bee habitat growing in their own garden. They really are beautiful little creatures. 4. Your products and gift range are all naturally based and not tested on animals, how important is that to you personally? This is very important to me. Both my mum and grandmother were veterinary nurses when they were younger, so I grew up loving animals, and the importance of animal care was taught to me from birth. Growing up in this way, meant my brother, sister and I had a lot of animals, including some rescue ones which were ex-testing animals. I believe having products that aren't tested on animals, as well as being kinder, is much more positive and makes the brand more accessible. Our candles are made from plant products so are suitable for Vegans. The natural base in our products is very important to me too. It stems, in part, from the fact I am allergic to a lot of chemical based home fragrancing and well-being products. This encouraged me to find natural based candles, lip balms, creams and diffusers. These products are a lot kinder to the skin and the senses. Our range is gentler and more subtle than chemical based products, but I honestly believe they have a much nicer and more natural fragrance. I love our Muscle cream, it is a wonderful way to relax the shoulders after a long day. It is made for us by a really lovely family in Cornwall and tested by trained pharmacists…it contains juniper which has been used for centuries to calm muscles. 5. What makes your gifts stand out from the high street? Our products stand out from the high street because everything we sell on ethical.market is ethically made in the UK. All designed by us and, in many cases, hand-finished by us. There is something special about receiving a carefully wrapped box that you can open to discover unique and lovely things in. This is the idea behind our gift boxes. We understand the importance of gifting. Of celebrating an occasion or showing a person you care. We are a little company, with a lot of heart. We aim to celebrate life; encouraging happiness and well-being. 6. What’s your perfect night in? My perfect night in would include good food, a roaring fire and flickering candle light. I love getting lost in a book while curled up in a warm blanket, pure bliss. I think if you are going to have a relaxing night in you need to do it wholeheartedly. This is actually what inspired our Deluxe Home Sweet Home Gift Box Set. 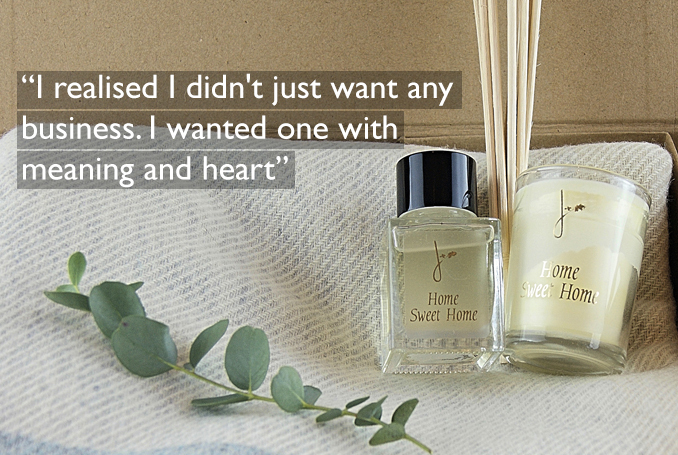 The set includes wool blanket that has been made in the U.K, a Home Sweet Home diffuser and a Home Sweet Home candle. The beautiful fragrance of these can form a beautiful ambience. I'll the choice of how you enjoy your cosy night in up to you, but personally, I love a good classic book like Pride and Prejudice.